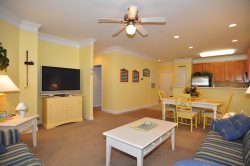 Here at Starheel Properties Vacation Rentals we understand what makes a vacation home right for our guests. We make it our business to find vacation rentals of the highest standard that go above and beyond our guest's expectations. By providing the finest in vacation rentals we can ensure that our guest's vacation is a success no matter which property they decide to stay in. 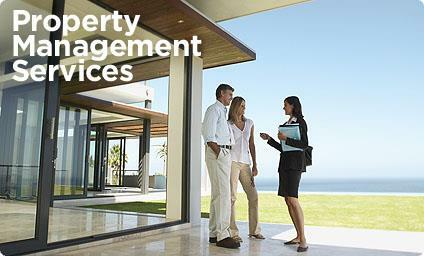 We know what it takes to run a successful vacation rental management company. Providing quality homes, cleaned by quality employees, and providing quality customer service is what sets us apart from the rest. Whether you are renting with us or putting your rental in our hands as an owner you can be sure that you working with the best. We are fully committed to attracting guests to stay at our properties year round, not just in the summer months. Starheel Properties specializes not only in vacation rental properties but in renting property for any length of time. Whether someone wants to rent your property for 3 days or 3 years at a time Starheel Properties is well established and has a proven model that will work for anyone. Contact us today for more information on what we do to adamantly book or rent your property for you!